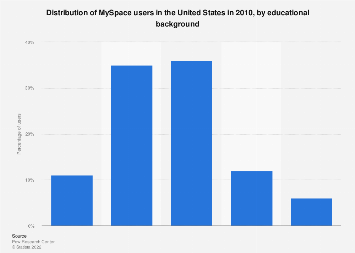 In what for most people would have been the first they had heard from 'Myspace' in a long time, the social network pioneer has hit the headlines this week after it admitted to losing over 12 years' worth of music during a server migration. 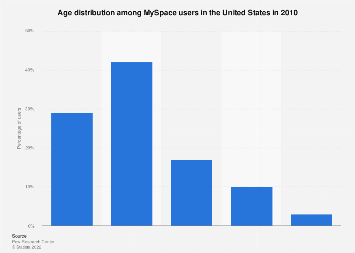 Aside from the obvious questions about how such a gaffe could happen, most people were simply left scratching their heads that Myspace is still actually a thing. 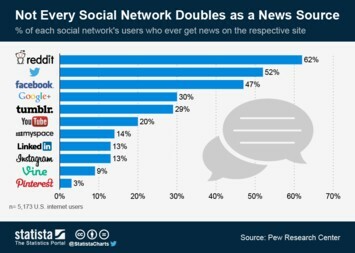 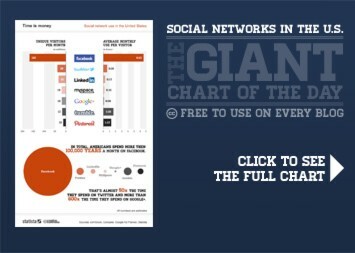 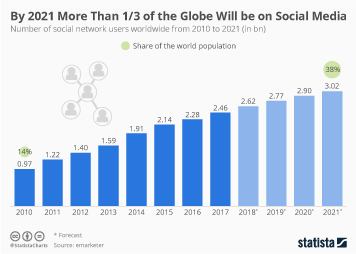 According to SimilarWeb, while it of course pales in comparison to the site which eventually superseded it, Facebook, MySpace still attracts around 8 million visits per month - still far from the death which most of us assumed it had already suffered.